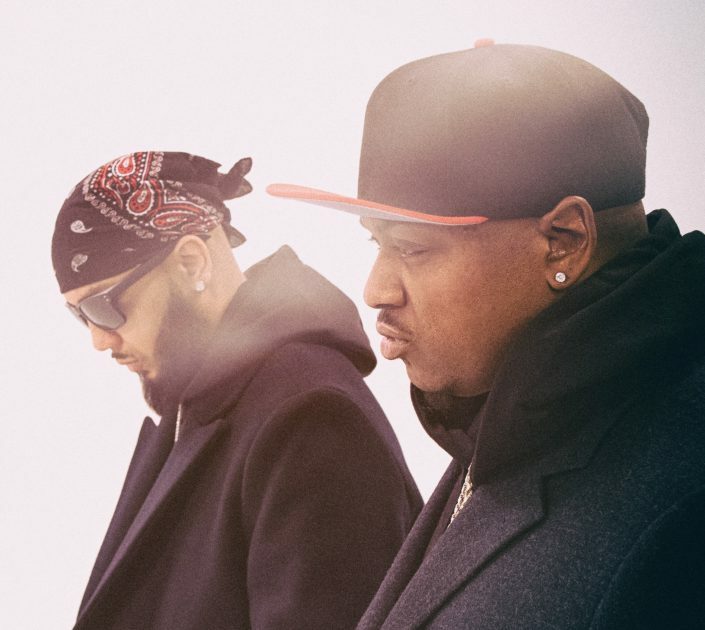 Stevie Stone & JL ‘Kontra-band’ Tracklist Revealed! 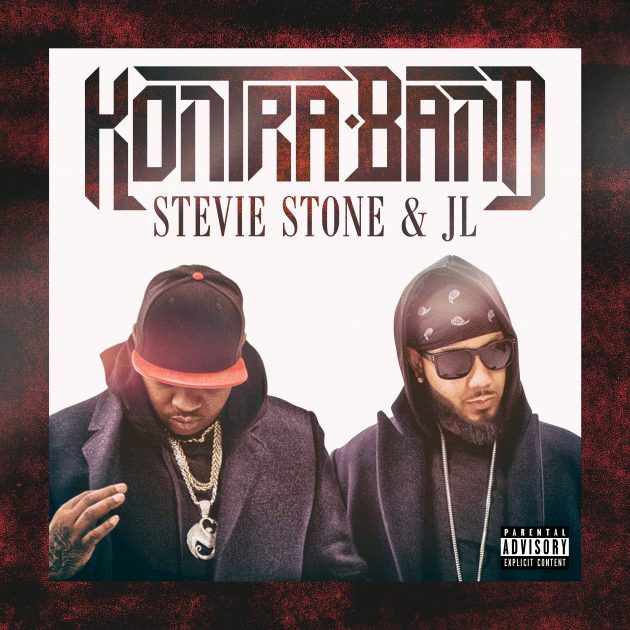 On April 20th, Stevie Stone & JL, two of Strange’s grittiest emcees, will release their collaborative album, Kontra-band. Coming up unexpectedly, Kontra-band is already becoming one of the more anticipated Strange releases of the year. Now that the album is available for pre-order on iTunes, the tracklist has been revealed and there is a lot to look forward to! Click here to pre-order Kontra-Band on iTUNES!